2015 F.U.N Series No. 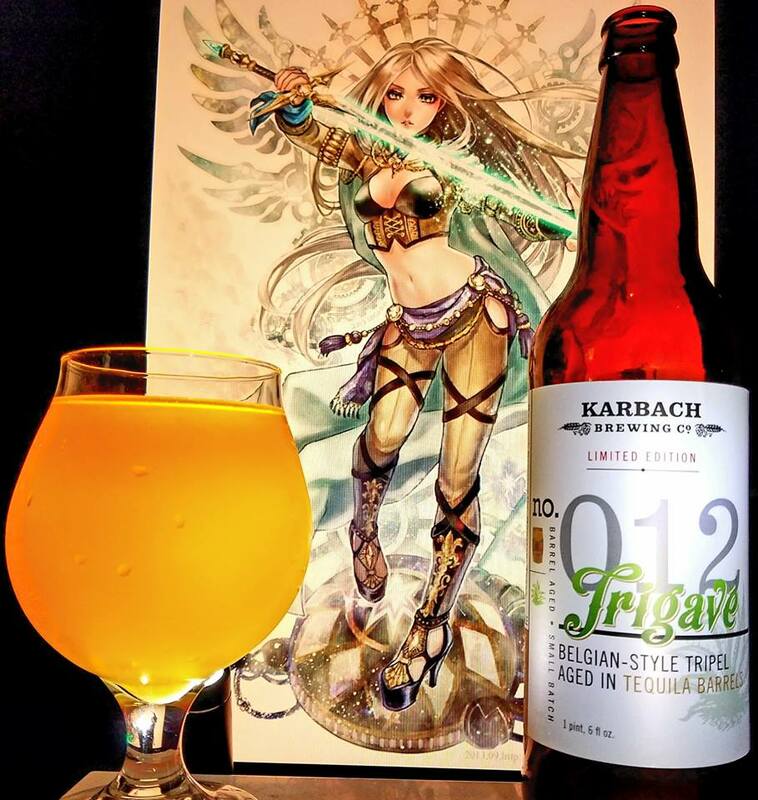 012 Trigavé by Karbach brewing is a 10% ABV Belgian Tripel aged in pre-red wine aged Tequila Barrels. What exactly is Trigavé? This elixir is unlike anything else you might have tried before. So unique that that real words simply cannot describe. Trigavé is what happens when the trinity of wine, ale and spirits collide. A special tequila barrel aged brew straight out of Texas. Thanks to my friend Aaron Mendiola of BeerMetalDude.com for sending me this one. The reason I get to bring you guys great beers from Texas breweries such as Karbach is because of him. I don’t think I have seen any of their stuff outside of Texas and every time I try their stuff, thanks to Aaron, it is always awesome. They really know how to make great beers. Especially their barrel aged ones. This one today is one that is aged using wine and tequila in different phases using a Belgian Tripel as its base. Using a combination of wine, spirits and ale usually brings out a very special summon of an alcohol beverage like none other. Let’s see how this one is. Cheers! Citrus blossom honey, agave nectar, tequila, oak, chardonay, cherries, wine grapes, bananas, clove spice, tropical fruit guava, pineapple, papaya, lychee fruit, dragon fruit, passion fruit, cane sugar, stone fruit peach, apricot, mango, floral notes of lavender, hibiscus, chamomile, bubblegum, sweetened condensed milk, flan, biscuit bread, rich wafflecone, Belgian waffles, vanilla and caramel. Finishes with rich notes of agave, honey, waffle cone, tequila, wine, chardonay, stone fruit, honeysuckle, peppercorn, flowers, vanilla, caramel, oranges and tropical fruit. No alcohol in the taste despite the ABV strength, Golden light body, smooth, silky, creamy, velvety and refreshing mouthfeel with a moderate to sipping drinkability. I’m a sucker for Tequila barrel aged beers and this one went into another level with the barrels being previously aged in wine. You really want be careful not to drink the whole bottle on one chug. This one is so damn worthy though. So much honey, agave, sangria like notes, stone fruits, tequila, grapes and much much more. I feel despite its strength in terms of ABV and not its taste, I could drink this all day. Although I would be one very hammered person. 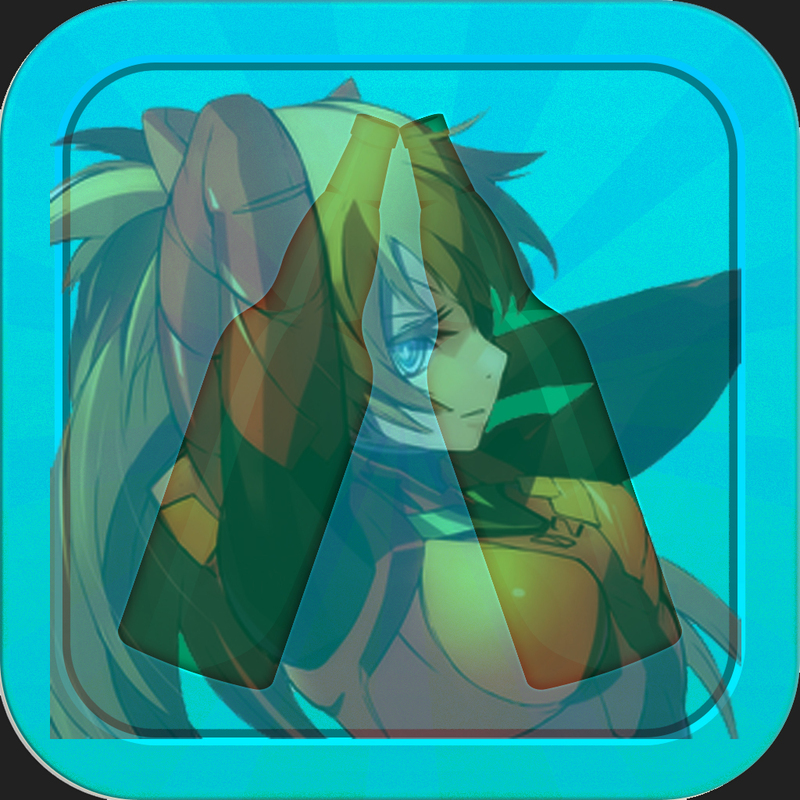 Regardless to say, this one is a very huge recommendation from me if you can get it. 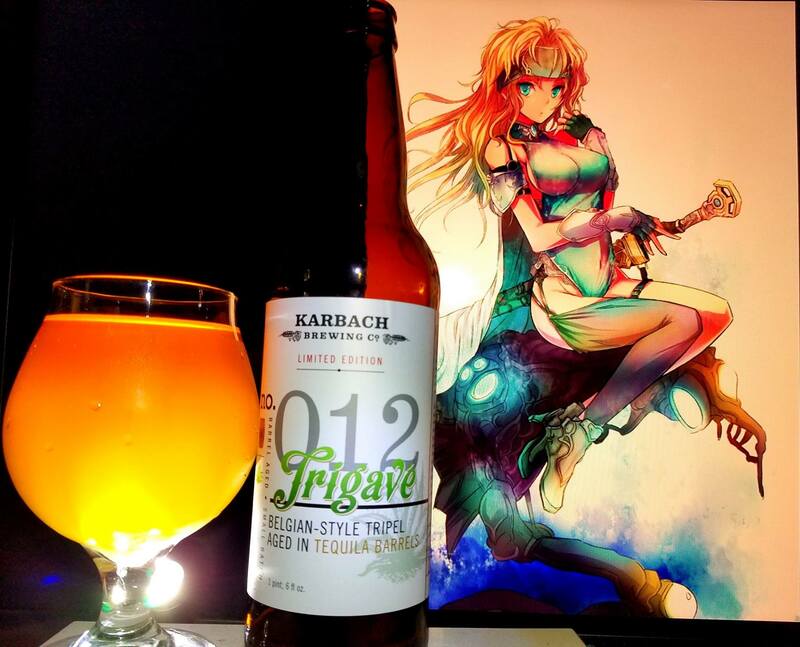 Celes Chere from Final Fantasy 6 (FF3 in the U.S.) was used in this pairing to get close to the colors of the label but also the colors of the Agave plant and the origin of Tequila. I have not used Celes in a beer for a while so the timing was damn right and I felt that this would be the right choice. 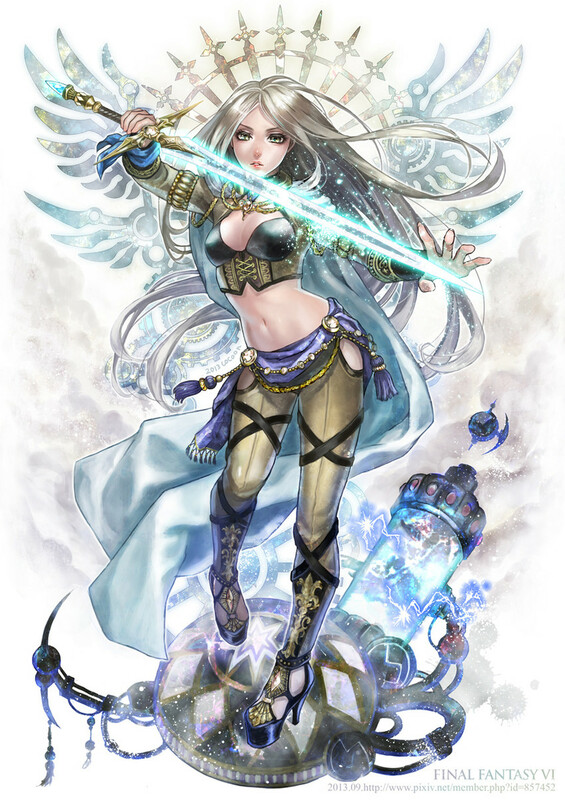 Celes was a very important character that helped saved the world after Kefka dropped an entire continent back down onto earth almost killing the population. Celes was there to rise up to the challenge, searched for her friends and together they all defeated evil. 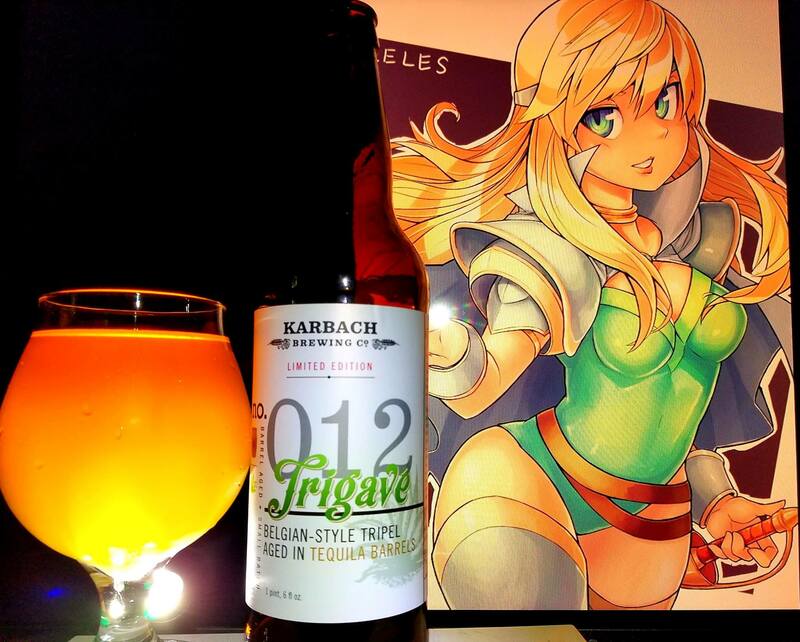 It was a great story and this beer just being that awesome complements her in so many ways.